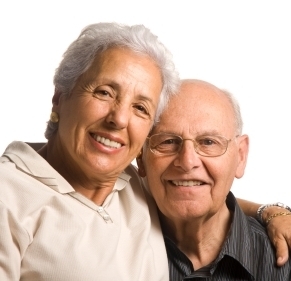 Senior Medical Care or Geriatric Medicine focuses on health and wellness as we age. Rancho Paseo Medical Group provides a variety of services aimed at providing Seniors with optimal care. A focus on independence, functional ability, and quality of life. A concern for the whole patient physical, mental & spiritual. On-site services for convenience including: x-ray services, extended evening hours, and more. Our primary care physicians oversee all aspects of your health care including physical exams, preventive care and referrals to specialists. Our doctors are associated with over 100 well established local specialists. Our physicians proudly accept many Medicare plans including Senior Medicare Advantage Plans. Rancho Paseo is proudly affiliated with Redlands-Yucaipa Medical Group (RYMG) for Senior Medicare Advantage Plans. This affiliation allows us and our patients to use the Specialty and Hospital network of RYMG. RYMG recently received the highest patient satisfaction ratings of all managed care providers in California. We aim to continue at this high level of performance.